Social media has immense potential for generating online viewer engagement. That is the primary reason for marketers to swear by its capacity to extend reach to a broader audience section. Amidst the prominent choices today, Instagram as a social media platform has witnessed phenomenal growth ratio. Hence, a majority of web designers have invested in building a synergy between Instagram and website design to gain a meteor chunk of benefits. 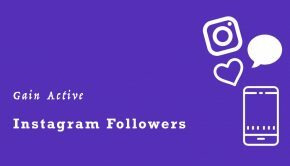 Two remarkable Instagram statistics highlight that more than 51% of Instagram users use the platform on a daily basis, and about 35% log in and check the feeds umpteen time within a day. Secondly, almost 60% of Instagram users reported that they get to know more about a service or product through this site. 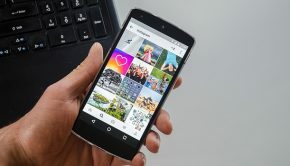 Functional since 6th October 2010, Instagram with its developments and updates has proved to be the preferred choice for brands to blend in social and mobile marketing initiatives. Eminent brands today have integrated Instagram content into their websites. 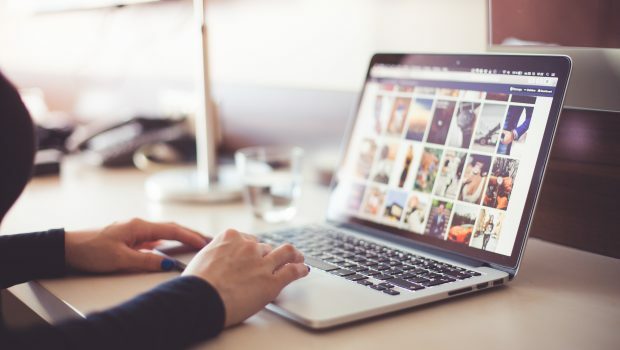 Social media experts know that the secret to leveraging Instagram into a site is to utilize user-generated content sourced from its brand loyalists. With marketers brainstorming and creating content for mobile-first, Instagram which is a mobile-only social portal has a strong role to play. Approximately 80% of corporate and other websites today add in social media buttons as a proof that the concerned brand is available on social media. Every user today alternate between social media platforms and sites, which challenges the website designers to offer a similar user experience akin to Instagram. Have you been planning to arrive at a beneficial synergy between your brand’s web design and Instagram? If yes, these five smart tactics will help you achieve it seamlessly. Instagram’s remarkable quality is its capacity to communicate with the users other than showcasing striking content. This interactive aspect of the site can be enhanced by implementing useful automation tools which work as a user’s replacement when they are not on the site. Online visitors, re-diverted from Instagram, wish to enjoy a similar comfort when they are browsing the web portal. When users find a synergy between Instagram and website navigation, they are more attracted to the brand. Moreover, a better user experience means increased user delight. That is what converts a random online visitor to a loyal customer or follower. 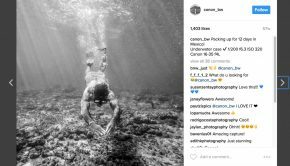 While few companies choose to automatic instagram likes, the ones with a long-term vision resort to this tactic as well. Choose to provide a focal point on the website to follow Instagram design aspects that highlight user’s pictures as the center point of the site. Decide which element of your business you would want to project and then make it the central focus area of the web design. Make sure that the navigation is logical and seamless, making users notice what you intend to do. Also, while creating designs, you indeed require prototypes to assist you to discern the way a product will be along with the changes needed. Here you can resort to quick prototyping tools like Mockplus to generate interactive prototypes on desktop and mobile. It would be of immense help for the software designers, developers, product managers and the UX/UI designers of all levels as they can visualize their concepts easily and quickly. Minimalism is the best possible use of advanced web designing elements. Expert web designers profess that websites should have ample space which would add to their visual appeal. When users view picture content on Instagram, it is just not the image they are attracted to, but they also take in the relevant content in the description. Users would want to have a similar soothing experience when browsing the website. Hence, canceling out on the unwanted image and content placement will make the website minimalistic. Websites having too many texts and pictures create clutter and break the sync between Instagram and the site. When you intend to offer your online viewers a similar experience that they have on your Instagram account, it is essential to change the web design to boost functionality on the site. 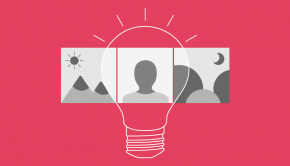 It can be done by opting in easily identifiable icons and clean backdrops, similar to Instagram. It is imperative to be aware of the recent web design trends to sail through the competition successfully. A design revamp is essential here. Also, this gains prominence when you intend to render an interactive element to your web design, making it run parallel to leading social media platforms like Instagram. The logo which is the brand identity should be redesigned if need be to sync it with the brand’s new aesthetics. It will be of help to viewers who came across a brand’s website and wanted to locate it on Instagram as well. As per an Adobe Survey, approximately 38% of online viewers cease to interact with a website when they find it unattractive and not interactive. The same percentage does not follow a site if the images load after a long time. Hence, it is essential for brands to merge functionality with aesthetics when creating a web design strategy. Furthermore, a report highlights that about 94% of a website’s initial user impression is linked to its design template. A user has his/her opinion ready for a site framed in less than a millisecond. This same report asserts that about 75% of users have their judgment made on a brand by looking at its website design. Approximately, 59% of users around the globe would interact with websites that are designed well and not kept simple and generic. If users are impressed by the site, they would curiously dive into Instagram to check the brand’s social media presence and decide whether they would follow the brand. The world today has become a digital township, where every brand is trying to boost its online and social media presence game! Since the competition and user expectations are high, there is no room for any loopholes. 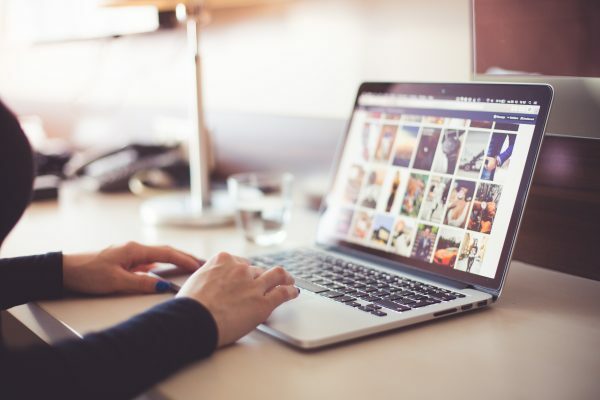 If you want to experience a high brand recall value by creating a beautiful synergy between your web design and Instagram account, the above guidelines will work wonders.